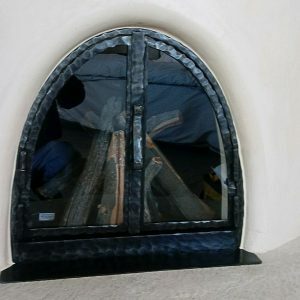 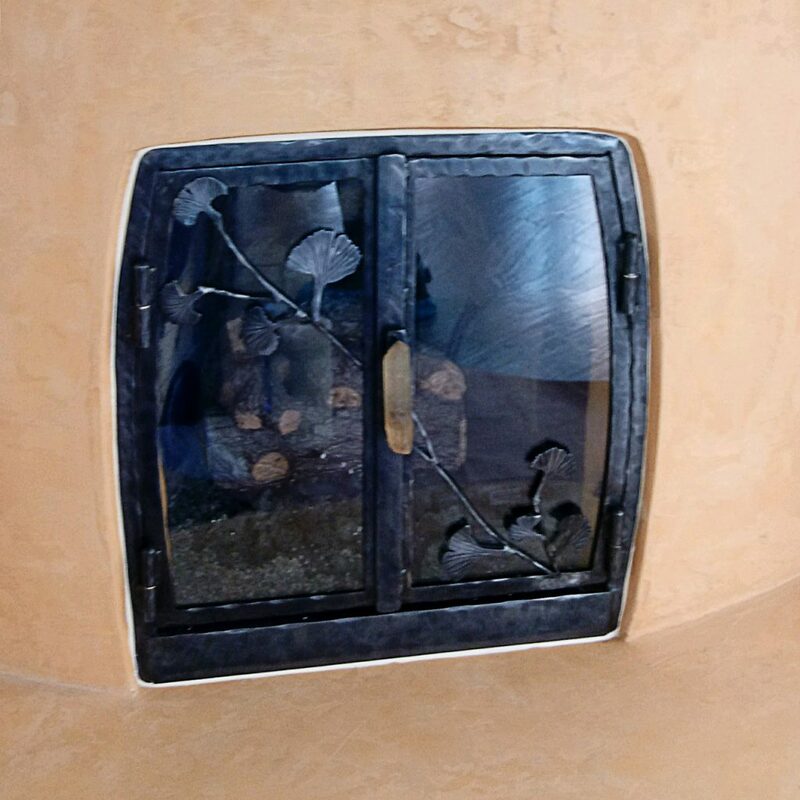 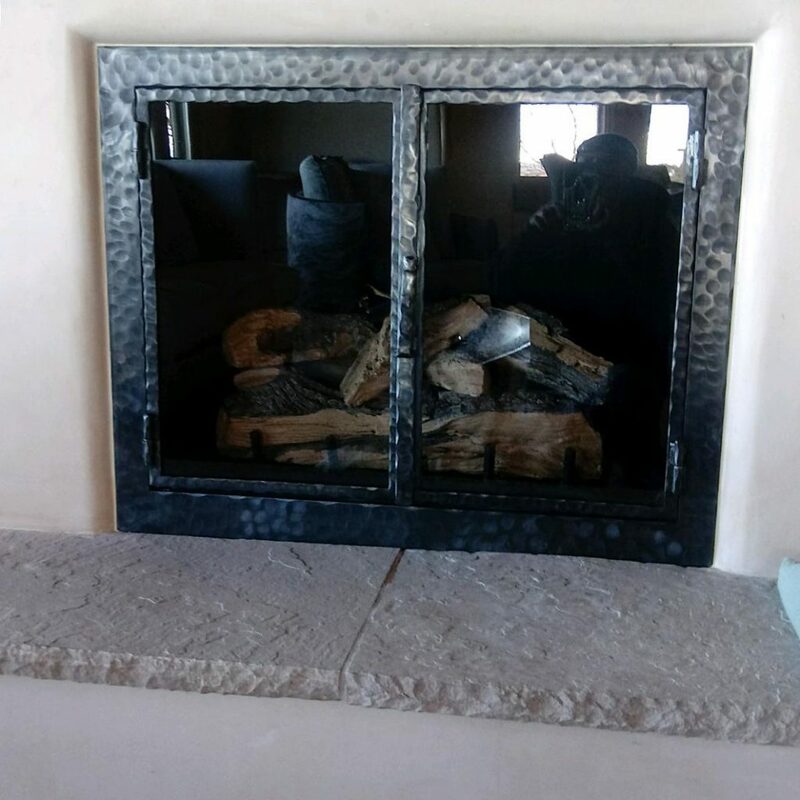 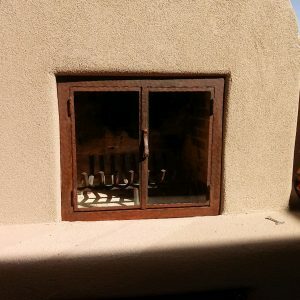 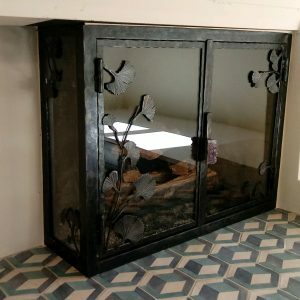 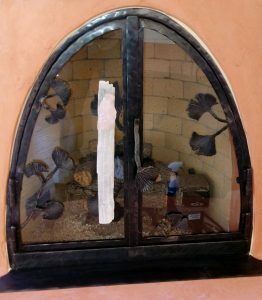 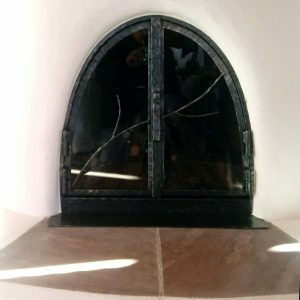 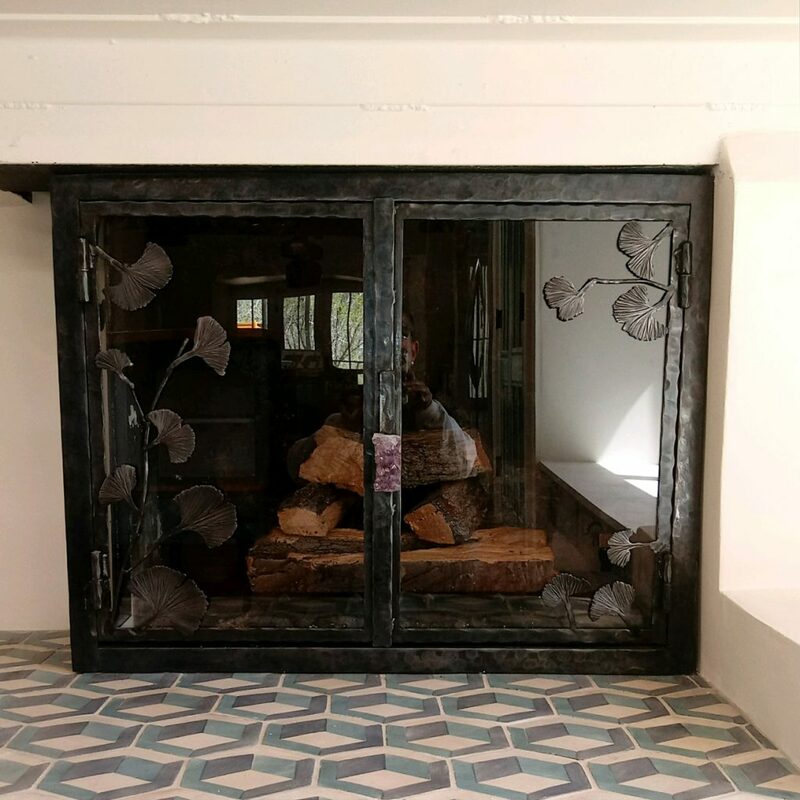 All of the doors are made with tempered glass or screen in solid steel frames and are permanently installed in the fireplace. When building a home, or just adding a new fireplace, the glass door frame is installed just before plastering to achieve a perfect finish. 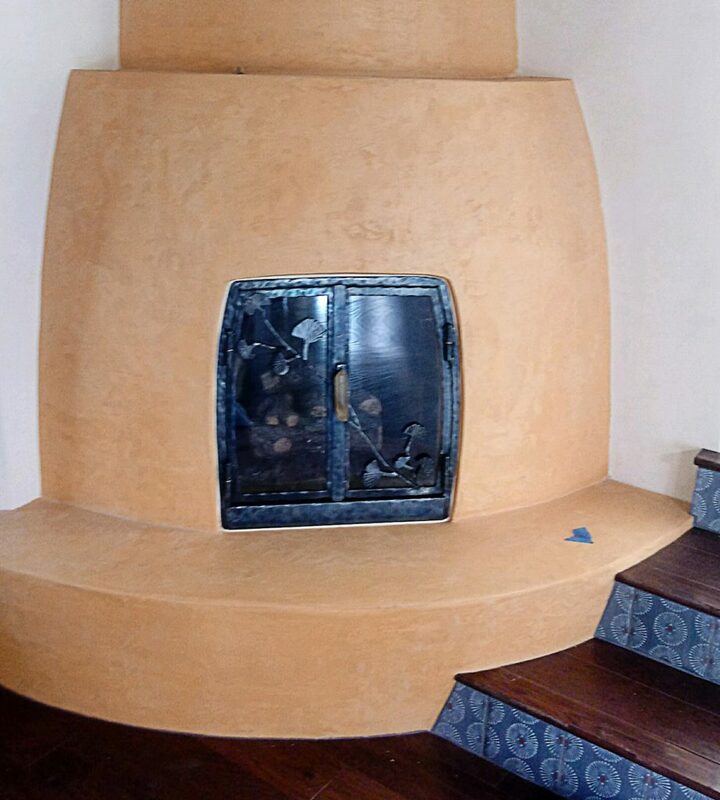 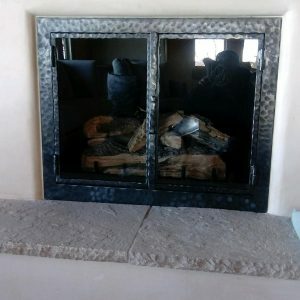 Existing fireplaces can also be retro-fitted and touched up for an excellent finished look. All of our designs are optional and they are not limited to what is shown here on this website. 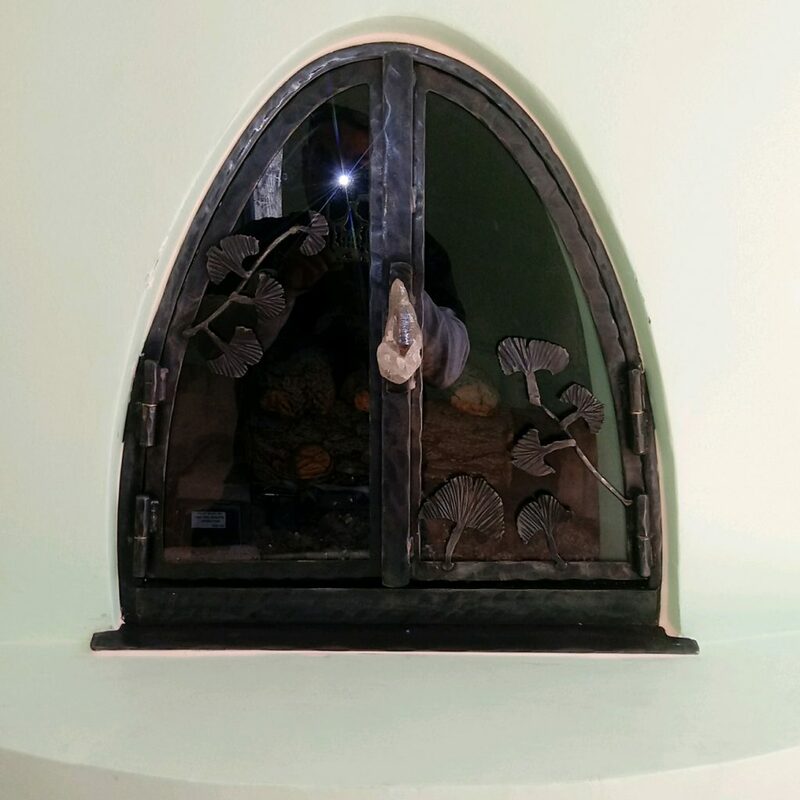 Any of our designs can be incorporated into the glass doors. 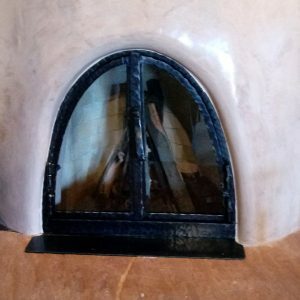 All of our doors are handmade and carefully fitted to each fireplace’s opening. 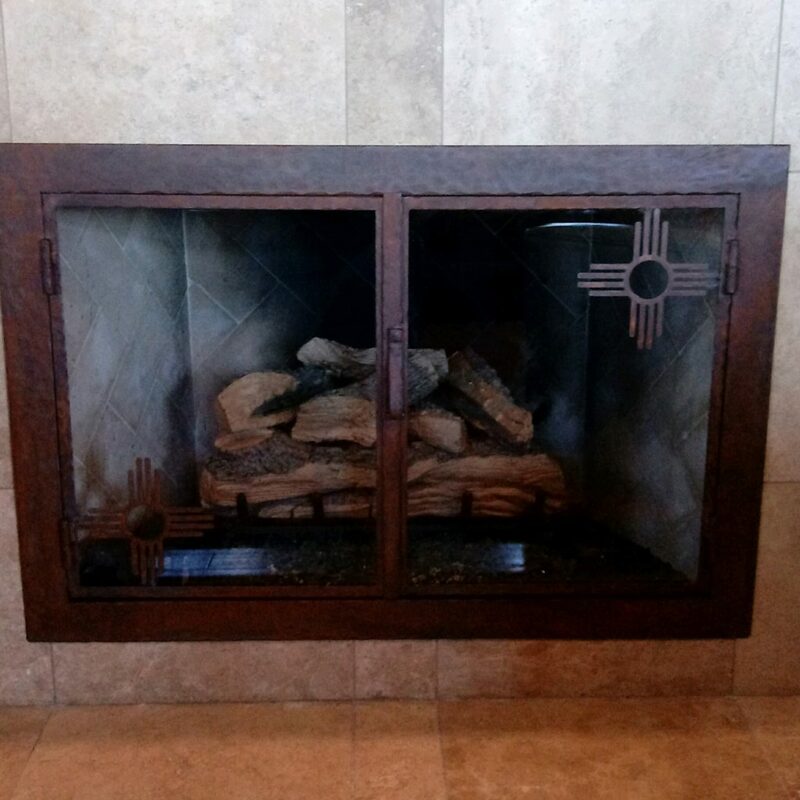 Rest assured, our glass doors also meet the code for your gas log fireplace.